The coffee shop business has turned into a multi-billion dollar industry. People have been drinking coffee for centuries, but in recent years consumers have taken drinking coffee to whole new levels. It’s a morning ritual for some and a passing fancy for others. “I’m a coffee addict,” said ARC student Alina Kukhta. Kukhta is not a rare case, as many people consider themselves coffee “addicts,” the caffeine rush is just too much for some people to pass up. Starbucks is the biggest coffee house chain in the world with over 21,000 stores worldwide. The Seattle-based chain was instrumental in the boom of coffee houses around the world. ARC Starbucks employee Tonya Klimkiv says working at Starbucks can be stressful at times but she has grown use to it. Other chains like Peets and Seattle’s Best have also done well in the coffee house business but pale in comparison to Starbucks stronghold on the industry. 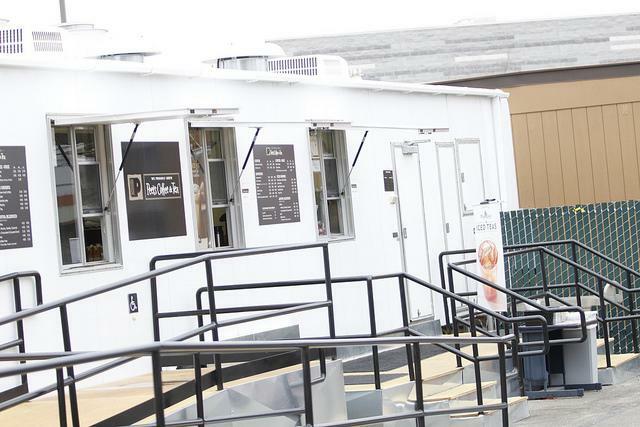 The coffee boom has spawned mom and pop coffee shops. Some people actually prefer the comfort of these shops. The tastes of coffee drinkers are very different and that’s why coffee houses offer many blends and flavors that are always competing to find the newest thing. Klimkiv said that her time working at Starbucks has given her a new appreciation for the drink. “I liked (coffee) before, but I like it more now,” said Klimkiv. Because of the prevalence of Starbucks, many drink the coffee because of the convenience. “I drink Starbucks seven out of 10 because it’s just convenient,” said Loggins. Be the first to comment on "ARC students share coffee preferences"